Do you know what all we have to offer here at Cutting Edge Pediatric Therapy? We are often asked if we offer more than occupational therapy. The short answer is, yes! 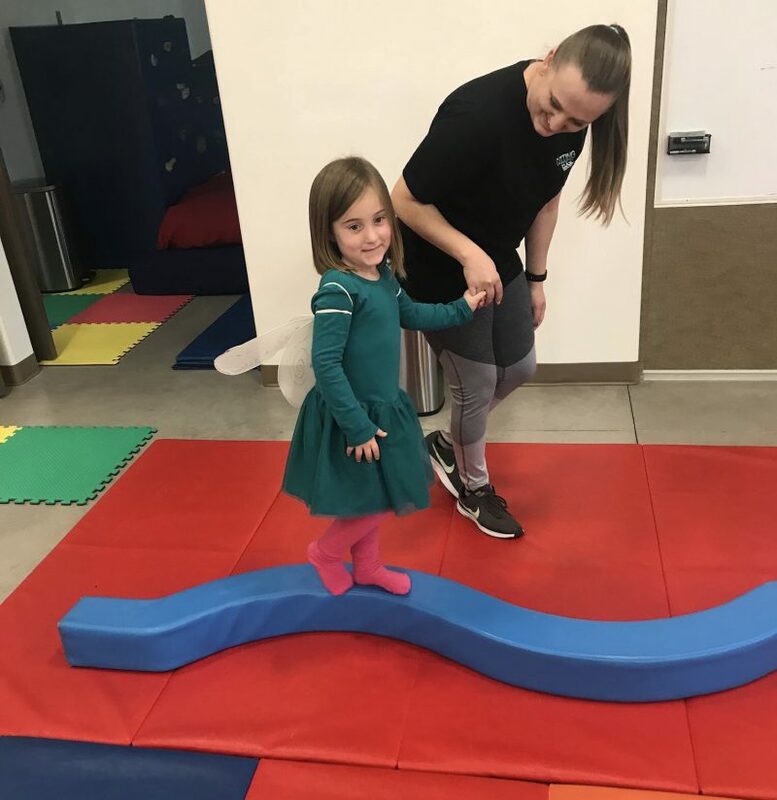 We are known for being an occupational therapy clinic, but we also offer other services such as physical therapy, speech therapy, school evaluations, and transitioning to adulthood. Physical therapy is a great thing for our kiddos with special needs. It helps them improve motor skills, as well as balance and coordination. If you think your child might struggle in any of these areas, ask us about our wonderful physical therapy services. Speech therapy is another service we offer. Many of our clients find that speech therapy improves their kiddo’s social skills, such as interacting with their friends and family members. If your child has difficulty communicating, speech therapy is a going to be a great fit for them! School evaluations come into play as your child gets older. Different schools have different programs for special needs. We can help with the various evaluations to get your kiddo plugged into the right system for their needs. You can find lots of great resources on programs and evaluations under the “Services” tab on our website. Under “Services” click the “School/Evaluations” link and you’ll find all our information on these services. Often when people think about us here at Cutting Edge they typically picture younger kids. We also help teenagers and young adults transition into adulthood. Sometimes this means learning about daily activities. We have a mock small apartment in our offices to help kids learn about doing laundry, making their bed, doing dishes, etc. We also work on financial skills, budget planning, employment—all the things that will help them function in the adult world. We want to help your kiddo progress from being a child all the way through their teenage years into adulthood, to become a fully-functioning adult. We help kiddos of all ages! We hope this gives you a better idea of the plethora of services we offer for the special needs community! If you need occupational therapy, physical therapy, speech therapy, or more, we’re here to help!